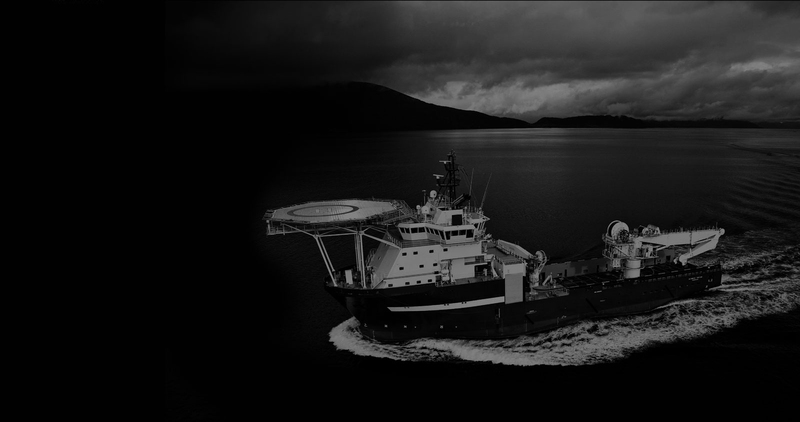 Through MDL Marine holdings, the company offers a young fleet of high end specialized construction / support vessels to cater the offshore service and survey markets worldwide. The upcoming fleet of newly built vessels is exclusively dynamically positioned and SPS compliant. 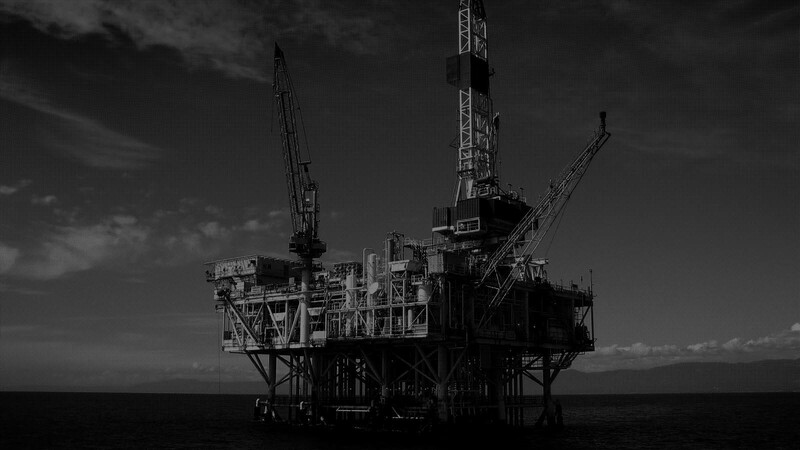 They provide our clients with the highest level of comfort, efficiency and operational safety during their offshore projects, from Australia to the Artic Sea.